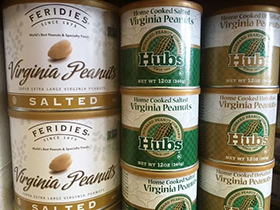 In addition to a great selection of cheese and other gourmet foods, Classic Wines offers the area’s largest and most diverse selection of Virginia grown peanut products from four of the Old Dominion’s finest peanut growers: Hubs, Whitley’s, Feridies, Virginia Diner. LIKE OLIVE OIL? 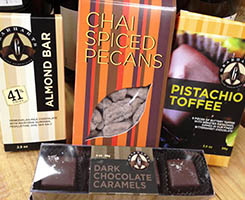 Then you will not be disappointed with the shop’s exceptional and diverse selection of distinctive exceptional olive oils and vinegars from around the world, including hard to find balsamic vinegars. 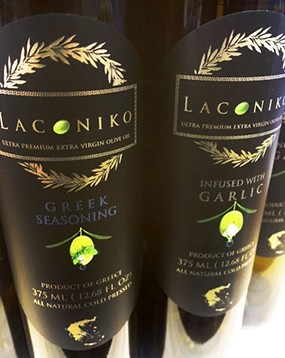 All the major olive oil producing regions are represented including: Italy, Greece, Spain, France, California, Chile.